Strategically located in the heart of Miraflores. 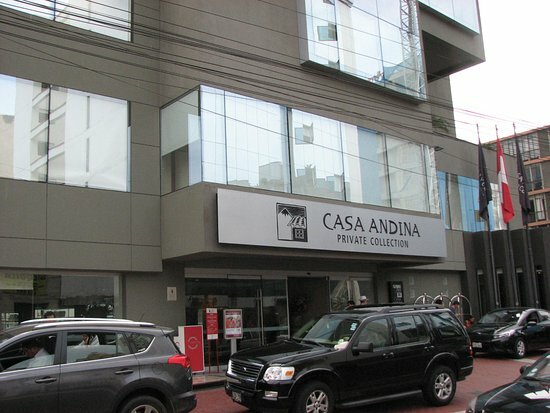 Casa Andina Private Collection Miraflores provides all the facilities and services of a first class hotel with a contemporary design and an unmistakable local style. Among their attributes exhibits an exquisite contemporary art collection, along with valuable colonial antiques that decorate the rooms and common areas. 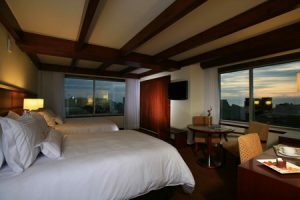 The hotel features 148 rooms distributed among 18 floors.